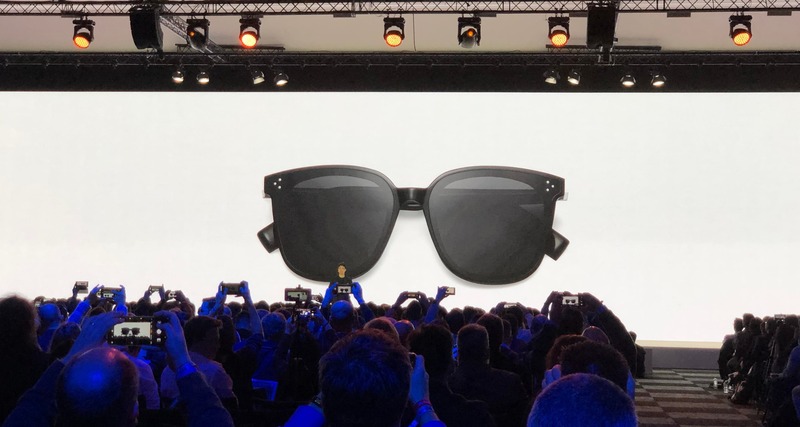 While everyone expected a few accessories to launch alongside the flagship Huawei P30 Pro series in Paris, nobody expected a pair of smart eyewear to be amongst them. But yes, Huawei has announced smart glasses in partnership with eyewear specialist Gentle Monster. Now before you do a facepalm, let me say that these aren’t a cloned version of Google Glass. Rather, these glasses are more minimalistic and will fit into the environment without making you look like a cyborg. Its functions aren’t too adventurous either. They’re meant to replace your smart earphones. With the new smart glasses, users will be able to make calls, play music, and summon a virtual assistant. It will also work independently of a smartphone and has in-built dual semi-open speakers. These speakers are placed right at your ear canals which will allow them to drive audio right through easily. The glasses also come with NFC to enable contactless payments. Users can also hook the glasses to a phone via Bluetooth even though it’s not necessary for it to function. The accessory also comes with IP67 water resistance so you don’t have to worry about a little bit of water and dust sprinkles. It also features a charging case, which uses NFC-based contactless charging technology, a world-first as claimed by the company. Exact prices haven’t been declared but the company said that it plans to sell these products certain in global markets from some time this July.